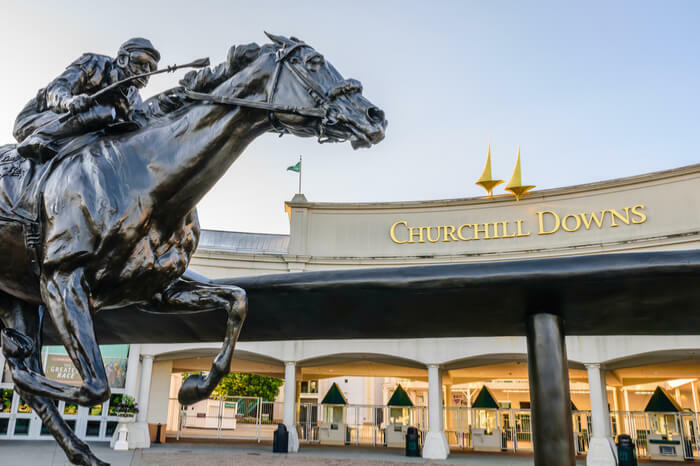 Horse racing giant Churchill Downs has inked a deal with online casino game supplier NetEnt to feature NetEnt games when its NJ gambling site launches. Horse racing giant Churchill Downs Inc. continued to ramp up its effort to launch an NJ gambling site this week, inking a deal with New Jersey’s top online casino game supplier. Churchill Downs and Swedish-based casino software and game supplier NetEnt have entered into a supplier agreement. The deal will see NetEnt supply games to Churchill Downs in the New Jersey regulated online casino market. 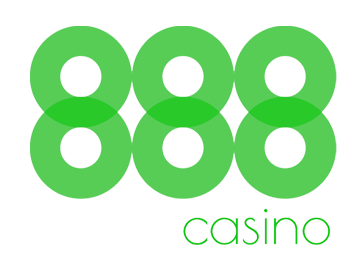 Of course, NJ online casino players are already quite familiar with NetEnt’s library of games. In fact, there isn’t an NJ online casino that doesn’t offer them. NJ gambling sites feature more than 70 NetEnt games. This includes a huge variety of online slots and various online table games. The most popular NetEnt game is likely the Divine Fortune progressive jackpot online slot. 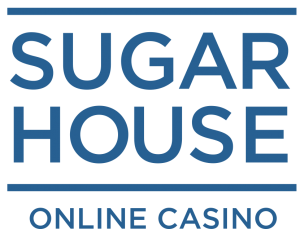 In August, a New Jersey woman won a Divine Fortune-record $287,945 jackpot playing the game at SugarHouse online casino app. Two days later, a Betfair Casino player won a $314,341 Divine Fortune jackpot, breaking the slot’s record yet again. It’s not clear exactly when customers will get to experience a Churchill Downs NJ online casino. Churchill Downs announced in May 2018 it had signed an agreement with Golden Nugget. The deal will see it enter the NJ online gambling and NJ sports betting markets under Golden Nugget’s licenses. 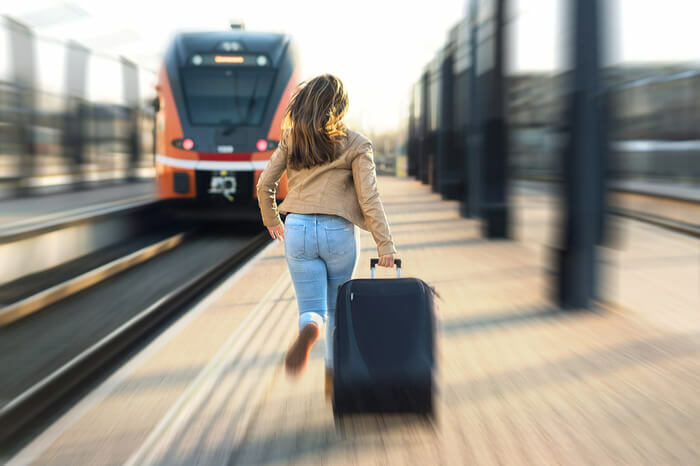 At the time, Churchill Downs said it would be targeting the first quarter of 2019 for launch. Churchill Downs is already in online gambling in one capacity. The company’s TwinSpires.com online horse betting site is the largest legal online horse racing wagering business in the country. Churchill Downs calls Louisville, Ky., home. It’s perhaps best known as the company behind The Kentucky Derby horse race. Plus, the host track for the derby takes its name from its parent company, Churchill Downs Racetrack. However, the company also owns and operates several other racetrack and casino properties across the US.